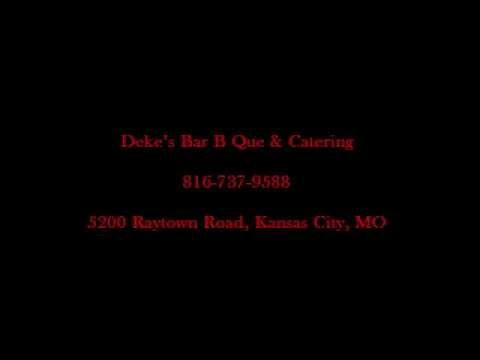 Deke’s BBQ is a top rated and reviewed restaurant specializing in bbq catering service in Kansas City, MO. 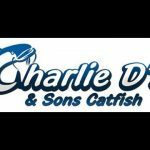 This video shows reviews from their satisfied customers. For more information contact them at their website.